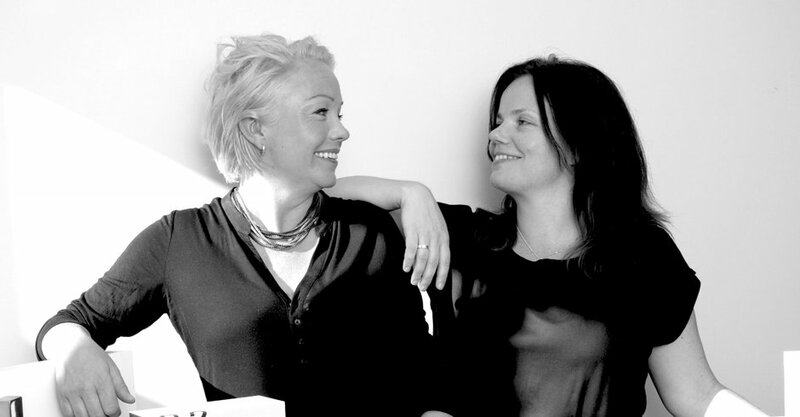 Visionary entrepreneurs Line Iren Andersen (left) and Karianne R. Ellekrans (right) teamed up shortly after the completion of Line's Master’s degree at the Oslo School of Architecture and Design, to turn Line’s innovative product ideas into a global brand, Laid. Launching their first designs early 2010 the brand went on to receive multiple design awards and inspire a design revolution in intimate product design, transforming objects of pleasure into pieces of intimate art. We'll tell you our story and provide insights into challenging the idea of how sexual wellness products should look and function – taking it from basic to artistic, and benign to socially aware. Having worked both sides of the table we understand the needs from both the business and design perspective. When engaging external creative agencies for larger branding or visual identity projects, we can be your inhouse person initially or through all phases till completion. 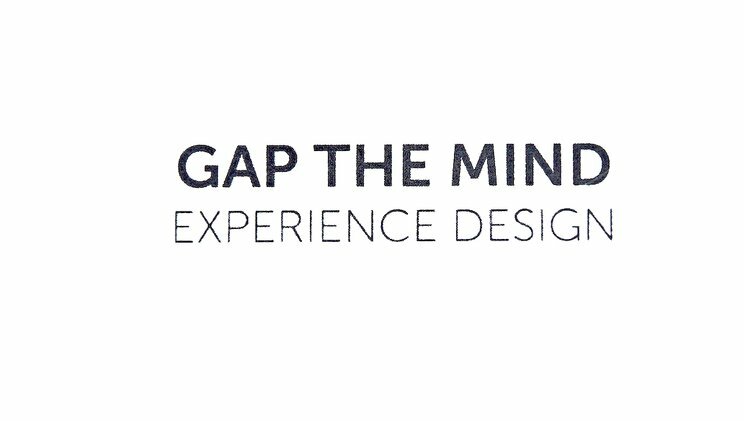 With you we can design products around the desired experience your customer seeks in the context of your brand and what your business can create. Our unswerving philosophy is to contemplate a product’s purpose before anything else, and then design it around the desired function.